Things need to go as I have taken on more than any normal person would or could and I am now broken. I have front wings, lights, wheels, doors, tailgates, two complete Monza GSEs in need of a little work for MOT, one Senator A2 ESTATE (only one in the country) in need of plenty of work but with a nice private plate, fancy seats, stuff, things etc. various bits you'd probably need to see. 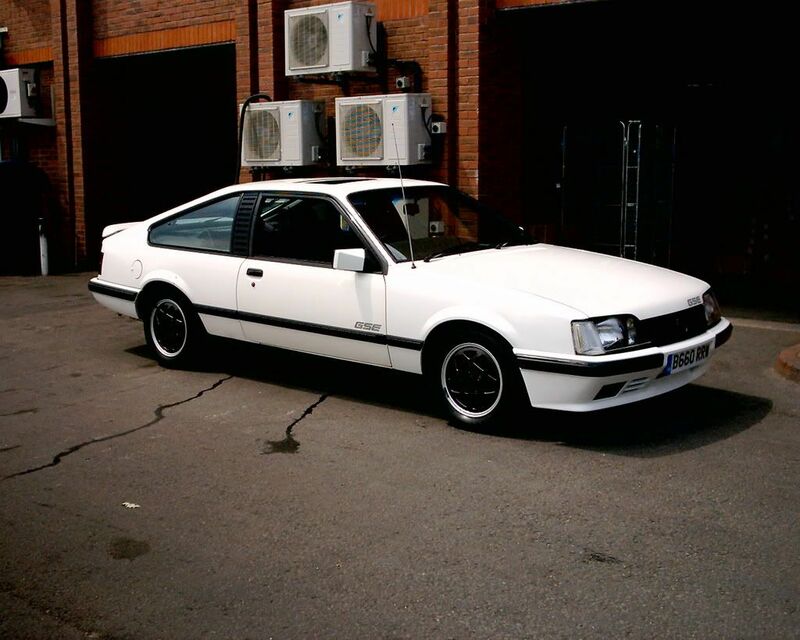 If you wanted to start an Opel Monza fixing business, this would be a one stop stock acquisition. I'll try to link my threads so you can look. All located in The New Forest. I need to keep enough to fix 2 cars but the rest can go. Specification subject to change...... but in general here we are. Hope that you and the family are doing well. I could be interested in a pair of doors if they are in very good condition. Also a pair of Brown GSE front seats again if in very good condition and still dark brown and not the usual sun faded brownie purple. If possible, for my Monza GSE I need, LHS internal door handle, RHS front headlamp washer arm, and both rear parcel shelves in black if you have them available? Arm resty handle or release openy doory handle? I've only had one black interior so that might be difficult but not impossible. pair of doors if they are in very good condition. Hi Graham. All good thanks bar a bit of work and life related burnout. No brown interiors at all any more and only moderate doors off a car. Decent doors are all keeping badgers out. I'll check the pile of doors though. Do you have a pair of hinges for the Monza rear hatch, it's for my son's car?